Here's a short recommendation for vacation in Europe. 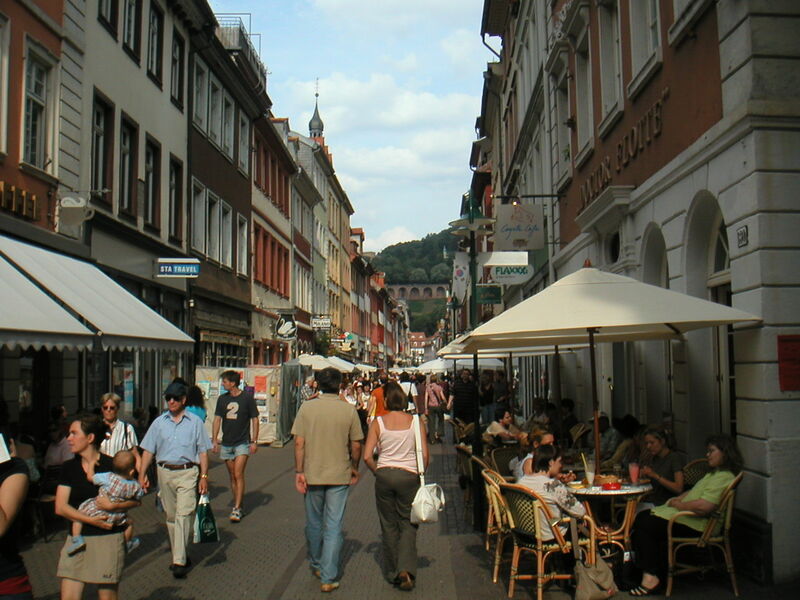 Heidelberg in the south of Germany is a nice place to visit. It's a small town so don't expect there to be entertainment or clubs like in, say, Berlin. It's more of a pretty town, where you go for the romantic scenery. Or, for the beer. Stay at the hotel Hackteufel. It's one of the best restaurants in town by the way. 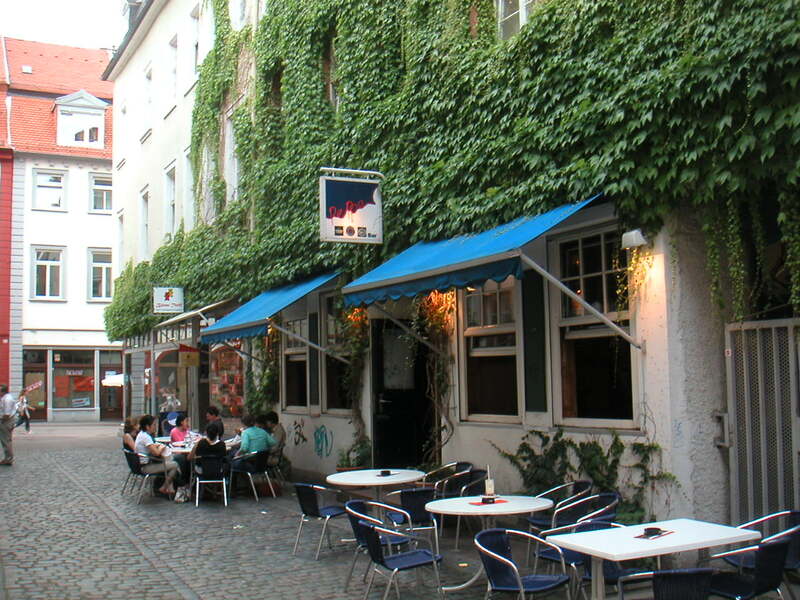 Solid, very much in a German style, good service, just a bit more expensive than other places but well worth it. The owners sitting in front of the entrance in the picture. Walk up and down the pedestrian street, about 2 km long. Lots of shops and bars. In the last years there's been a bit too many turist shops, but it is still possible to find something authentic and interesting here. Of course, avoid all shops with flags, postcards or t-shirts. 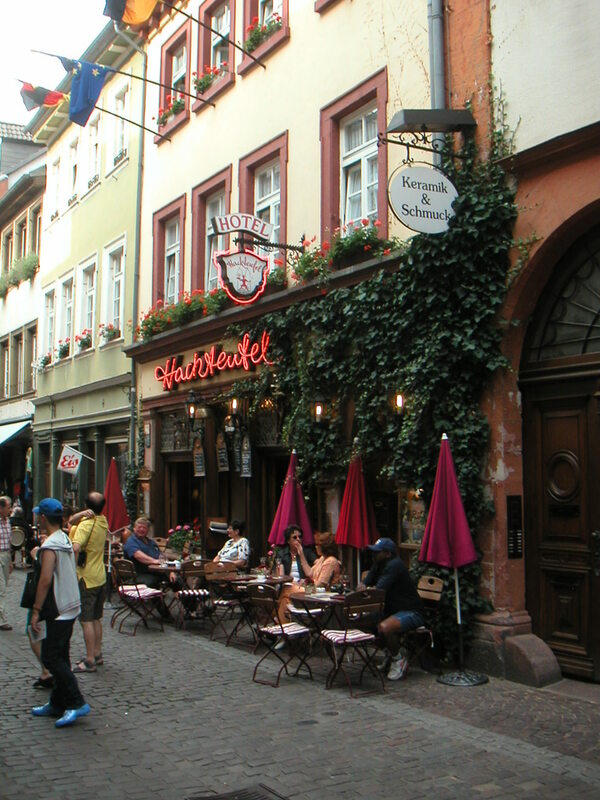 Shopping tip: for kitchenware, I recommend the big general shopping stores, like Horten (on Bismarkplatz) or Kaufhof (on the pedestrian street, Hauptstrasse). Kitchenware speciality stores are usually a lot more expensive, and some of them tend to be more gift shops than the real thing. 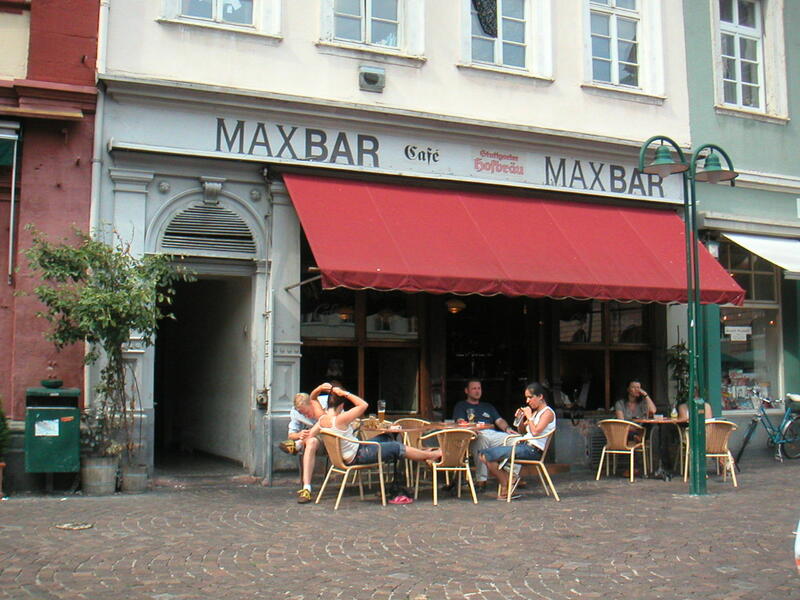 Sit on the main square and watch people from the excellent Max Bar. Pepper is one of the town's best bars. Check out the designer art deco toilet downstairs...! Content updated 10 March 2019. <URL: http://boralv.se/blog/?id=1091455873>.